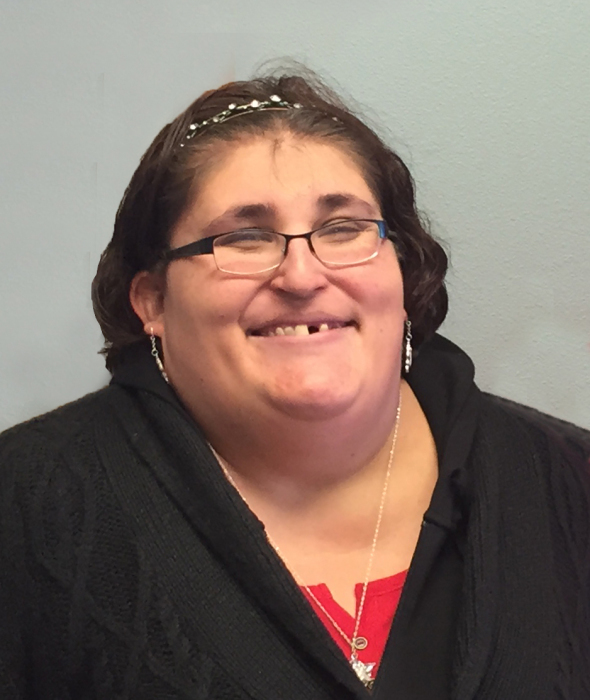 Trista Marie Flores White passed away suddenly on March 19, 2019 at Powell Valley Healthcare. She was 34 years old. Trista was born in Greybull, Wyoming to Rick and Zann Flores on April 23, 1984. She was the oldest child and had two brothers, Rick and Stephen. After her father accepted a teaching job, the family moved to Oregon where she went to school. When Trista was a teenager she moved back to Powell and lived with her grandmother, Esperanza, who she loved very much. Trista passed away on the day of her grandmother’s funeral. She attended Northwest College where she met and fell in love with her husband, Troy White. They were married March 22, 2003 in the Billings Montana Temple of The Church of Jesus Christ of Latter-day Saints. She was a life long member of the Church and loved to teach the children and they in turn loved her. Troy and Trista lost their first child, Connor, on Thanksgiving Day in 2003. They were then blessed with their son, Tallin in 2004. They lost their only daughter, Serenity, in July of 2005, but then again had the joy of having Tayson in 2008. She loved her boys and always knew her other two babies were in heaven. She can now be with them, her father and grandmother. Trista always had a smile for everyone she greeted. She had a way of always remembering everyone’s birthday and special things about them, especially little children. She will be very missed. Trista was preceded in death by her two children Connor Joseph and Serenity Lynn; her father Rick Flores; father-in-law Donald White; her grandmother Esperanza Flores and grandfather, Hyrum Darold Williams. She is survived by her husband Troy White; sons, Tallin James and Tayson Cameron; mother Zann Flores; brothers Rick and Stephen Flores; mother-in-law, Ann White; and many family-in-laws, aunts, uncles, cousins, nieces and nephews. Condolences may be sent to Thompson Funeral Home, PO Box 807, Powell, WY 82435 or there is a memorial account set up for Troy and the boys at First Bank of Wyoming in Powell.